The new AAMCO service center has officially opened its doors on Monday, June 2, 2014 at 703 North West Street, Wichita, Kansas 67203. Vehicle owners in the South Central city can expect professional, highly-trained technicians to perform quality auto repairs using the latest in repair and maintenance technology. In addition to general automotive and transmissions repairs, AAMCO of Wichita is pleased to provide diesel repair, a specialty AAMCO service. The new center also offers free towing with any evaluation and does not require customers to make appointments before meeting with specialists. As an additional benefit to the Wichita area, AAMCO is offering local vehicle owners two promotional deals. Go online to AAMCO of Wichita (http://aamcowichitaks.com/) to receive $150 off any transmission rebuild and a $29.99 oil change and tire rotation. AAMCO of Wichita is veteran-owned. 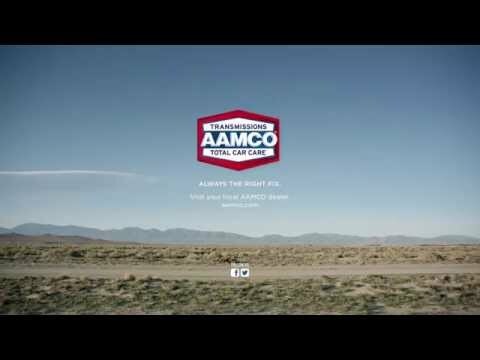 To learn more about AAMCO’s partnership with veterans and jobs for veterans, visit: http://www.AAMCOBlog.com and http://veterans.jobs/aamco/careers/.